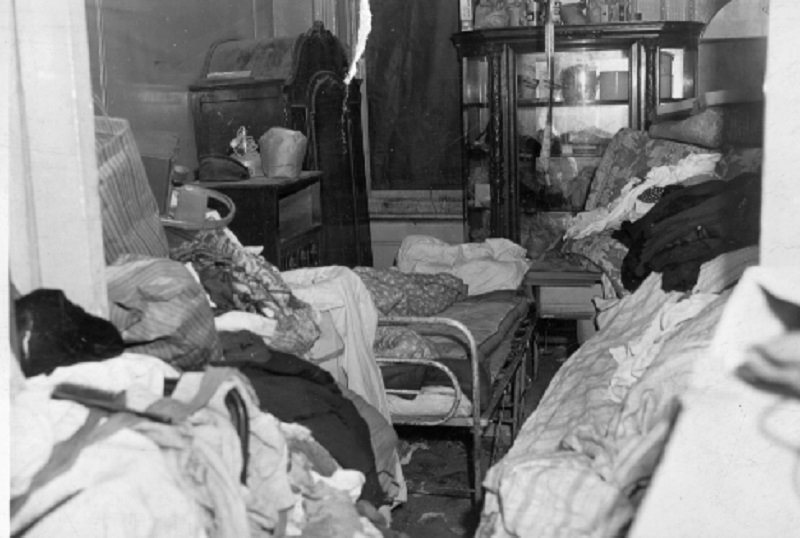 Interior of a tenement apartment, Manhattan’s Lower East Side, May 26, 1939. Image courtesy of the New York City Housing Colloection / LaGuardia and Wagner Archives. 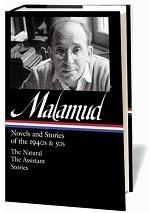 Malamud refused to pose for newspaper and television cameras vulgarly holding up a copy of his book; forgot his winner’s $1,000 cheque and left it on the podium; and delayed by a reporter in getting to the dinner in his honour, was told by a waiter, looking him up and down, that the table was full and there was no place for him. I’m an American, I’m a Jew, and I write for all men. A novelist has to, or he’s built himself a cage. I write about Jews, when I write about Jews, because they set my imagination going. . . . Sometimes I make characters Jewish because I think I will understand them better as people, not because I am out to prove anything. . . . [T]he point I’m making is that I was born in America and respond, in American life, to more than Jewish experience. Audio excerpt: Bernard Malamud reads “The Mourners.” This three-minute excerpt from the story begins in the middle of page 540 (“Arriving at the top floor. . .”) and ends at the very top of page 542 (“dispossessed goods.”). This free excerpt is provided by Calliope Audio Readings, which offers recordings of Malamud, Nelson Algren, James Baldwin, James Jones, Philip Roth, William Styron, and John Updike reading from their own works. Kessler, formerly an egg candler, lived alone on social security. . . . If you don't see the full selection below, click here (PDF) or click here (Google Docs) to read it—free!